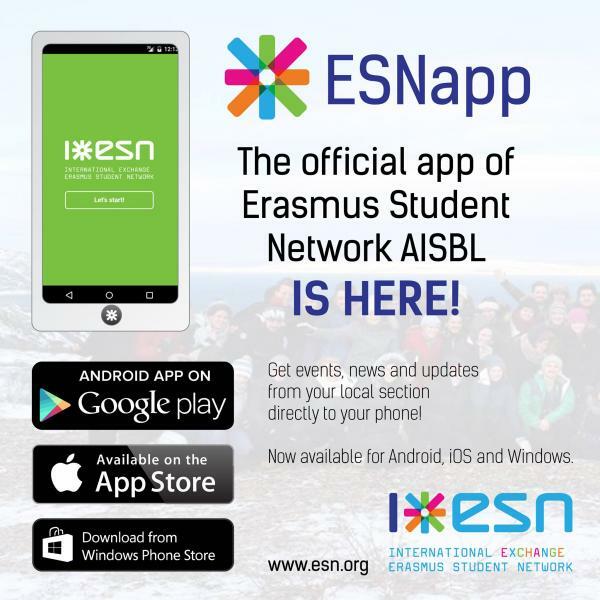 The ESNapp is your tool to get the latest information on what is happening around you. You have just to download (for free) and install it! Then select the ESN section you are interested in (ex. ESN Politecnico Milano). Now you can easly see all the news, events and partners the selected section has! It will be updated as the website. The app works even offline, so all the events, news and partners will be available to be browsed even without internet!